"I stopped believing in a God who is [obviously] a racist. [that is to say, Someone who chose a people who believe that the ... Palestinians should be wiped (off the face of the earth)]. If the Jews are a chosen people what does that make the rest of us? - an inferior people ..."
However, God did not choose the Jews because they were somehow or other congenitally better than any other people on earth; or because they were a people morally superior to the people who surround them; or that they possess some kind of innate spiritual DNA that predisposes them toward God. 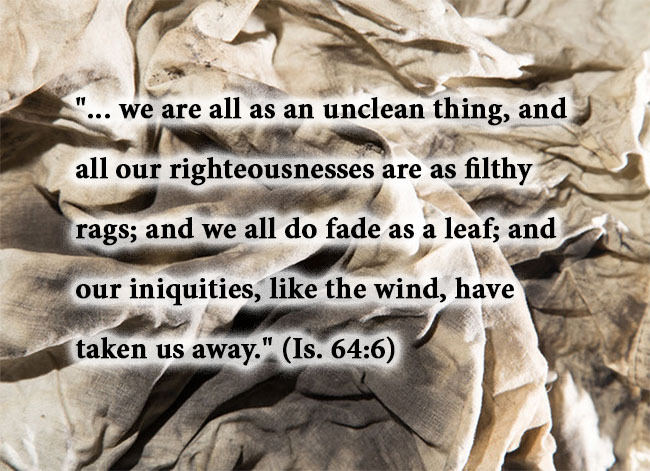 "He hath not dealt with us after our sins; nor rewarded us according to our iniquities. "For as the heaven is high above the earth, so great is his mercy toward them that fear him. "As far as the east is from the west, so far hath he removed our transgressions from us. "Like as a father pitieth his children, so the LORD pitieth them that fear him. And the Bible goes on to explain what it means here by the word "work:"
Israel is God's OPEN and very PUBLIC demonstration in the HISTORICAL RECORD and IN THE EVENTS OF TODAY, that God saves man on the basis of His mercy alone, and not on the basis of any righteousness we think we possess. After all, if God can remain faithful to Israel despite all that Israel has done, and all that she has failed to do, He can remain faithful to ALL those who call upon His name - and that He will fulfill ALL the promises He has made to us and bring us safely through to the end. Contra-wise, if God's promises to Israel fail on the basis of Israel's unfaithfulness, then we also stand in jeopardy of our future - for surely the church has been as unfaithful to God as Israel has been. The very real truth of the matter is, the church's historical record is every bit as tawdry and cheap as is Israel's, and to think otherwise is to reveal yourself as an IDIOT. We cannot emphasize this point enough: the Jewish people possess no higher innate morality than do the Palestinians; no greater virtue; no higher sense of decency and purity; but, again, THAT'S NOT THE POINT! The point is UNMERITED FAVOR - i.e., GRACE. The wonderful TRUTH here is that if God can save Israel on that basis, He can also save anyone on that basis as well - whether Jews or Arabs, Iranians or Turks, Russians or Chinese - whoever you are! It's for this reason that those who condemn Israel because Israel supposedly is no different from any other nation are so wrong. While THEY ARE RIGHT that she possesses no higher innate morality than do the Palestinians, no greater virtue, no higher sense of decency and purity, they are still very wrong because THAT'S NOT WHAT WE ARE TALKING ABOUT HERE! 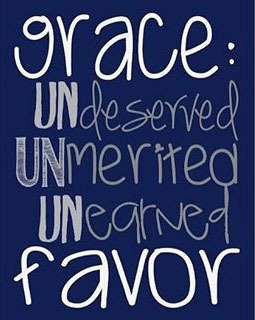 We are talking about UNMERITED FAVOR - i.e., GRACE. That's what we are discussing - and, again, the wonder of it all is that if God can save Israel on that basis, He can also save you on that basis as well.